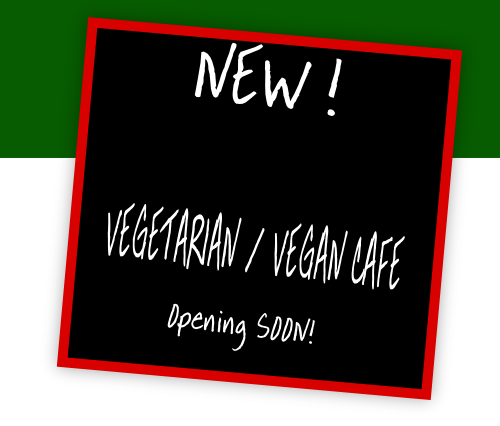 Plans are afoot to open a new vegetarian/vegan cafe at our lovely venue in March. London is teeming with gifted cooks, expert in producing delicious food in a variety of ethnic styles and specialisms. Some of our favourites will be invited to jump on board this exciting new venture, to offer you delicious, home-cooked menus on different days and evenings in the week. A calendar will show you exactly who’s cooking and when. Alongside the new cafe, will be a programme of events - classical music, jazz, piano blues, theatre, comedy and talks, presented club-style at tables..